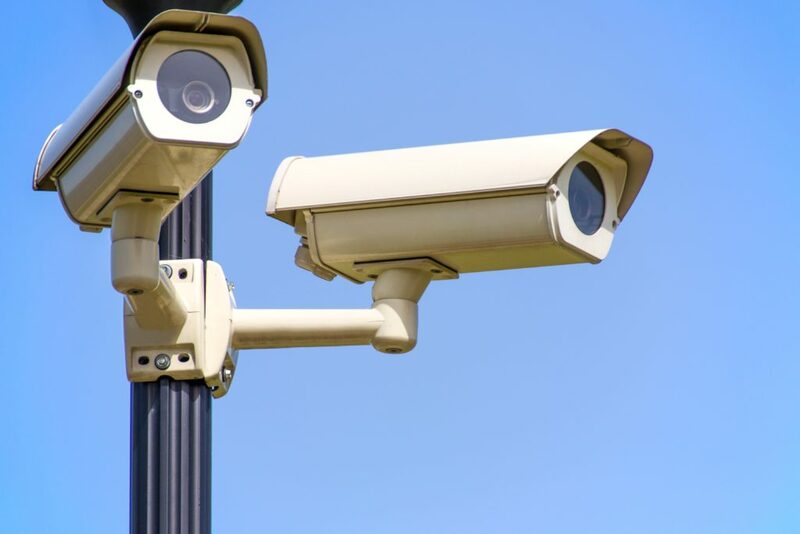 In 2014, it was estimated that there were approximately 245 million surveillance video cameras active and operational. As a result of all of this recording, it has become commonplace within the courts to encounter significant evidence that is captured by way of video recording and surveillance. I received a packet of discovery in a case involving an alleged breaking and entering that included multiple discs of video footage from around the city that purported to show my client riding within a certain vehicle. The footage was crisp and spanned multiple roads, highways, and intersections. In addition to the surveillance employed by the government, at the local, state and federal levels, the costs of home security video systems has dropped drastically and the quality continues to rise. Whether it is a Nest camera system or a Ring doorbell, the number of residences and small businesses with video recording systems continues to increase. As a result, the evidence within courtrooms across the country often include video surveillance footage from these devices. When pervasive surveillance is combined with criminal activity, the result is often horrifying depictions of the crime being carried out. This is especially true with respect to violent crime. However, it is not uncommon for all kinds of criminal activity to be captured by surveillance cameras. Whether it is a theft attempt, a trespasser, or a violent robbery, video footage is often captured as part of the investigation. In addition to all of the cameras utilized by companies, individuals and municipalities, law enforcement continues to expand its use of video surveillance. When I first began practicing law, it was rare to have a case that involved any video footage. 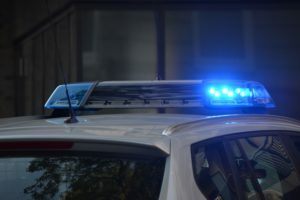 At that time, most law enforcement vehicles were not equipped with any dash cameras and the ones that did have dash camera capabilities seemed to fail often. Today, law enforcement generally employs dash cameras, body cameras and surveillance cameras within their booking and interview (interrogation) rooms. As a result, many cases now include hours of video surveillance evidence. For instance, in a typical DUI or DWI case, it is common to have dash cam footage from multiple vehicles, camera footage from within the cruisers, footage of the booking room and footage within the room where the breathalyzer or other tests are administered. We live in the era of the 24/7 news cycle. Our society consumes media very differently than it did even a decade ago. 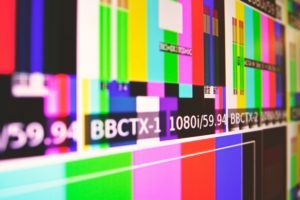 The written word and print media continues to lose ground to the audio-visual elements broadcast by the major news outlets. Viewers are now exposed to footage from around the world, often including crisp and clear video. Out of the billions of people around the world and the 100’s of millions of digital cameras collecting footage, it is not difficult to fill the cycle with engaging and often dramatic content. Crime reports and descriptions of criminal activity are no longer limited to the written or spoken word. Reports on criminal activity often include video of the crime actually occurring. Even if that footage is not available, there is often footage of the suspect being arrested, appearing in a booking room, or appearing in court. Prior to the advent of pervasive surveillance, it was a rare sight to see a recording of any crime actually taking place. Even in the cases where video footage may have been available to the criminal defense lawyer, whether from a casino or bank, the footage was often grainy and in black and white. This is no longer the case. Most of our phones are capable of recording high-definition content. Social and online media continues to grow exponentially. The ability for a person to simply broadcast live from their phone in high-definition was completely unheard of until very recently. Whether it is YouTube, Livestream, Facebook, Periscope, or Twitter, the number of platforms available to distribute content to millions of users continues to expand. As a result, the number of crimes, violent and otherwise, that are readily available for viewing at any time continues to expand. I often come across a video on my Facebook feed about an incident on a subway, or a fight at a schoolyard. After watching the video that often depicts a crime of violence, you are immediately fed a stream of sometimes 100s of other videos related thereto and depicting additional incidents of fights and crimes and violence. This is true for all of the major platforms. Viewing criminal activity and acts of violence’s a different impact than simply hearing about the conduct or reading about it. We are regularly confronted within our social media feeds with depictions of violence and criminal activity. Some of it is shared and promoted to seemingly increase ratings. Some watch because it is dramatic, and sometimes it is apparent that it is broadcast due to the entertainment value. How many videos of robberies gone wrong are there where the suspects fall through the roof of the store, or engage in some other conduct that is more entertaining than traumatic for the viewer. Our continued exposure to crimes and video depictions of violence impacts our perception. It has an effect on how we view the world. It seemed that prior to the pervasive surveillance, the footage that we were exposed to was very infrequent. When we were exposed to the footage, it was almost a national event. Whether it was the Kennedy assassination footage, or the Rodney King beating, the footage of dramatic criminal conduct was often few and far between. Now, an avalanche of content is a click or tap away. 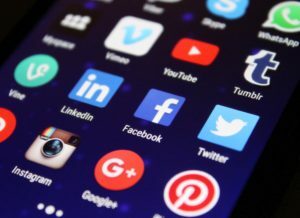 Digital video footage of alleged criminal activity is found on the news, in our social media feeds and, most significantly, within our courts. As Tampa Bay criminal defense lawyer, I have witnessed first-hand this evolution within our criminal justice system. The number of cases involving some sort of surveillance footage continues to rise. It seems technology is recording nearly all of our activities. (Smart mattresses can even detect alleged infidelity). Even in cases that do not include any video footage, the question is often raised: “Where is the video?” – As a criminal defense lawyer, I am always looking to investigate the integrity of the evidence against my client and the nature of the investigation the law enforcement conducted. A comprehensive investigation should include the gathering of any and all relevant evidence. There are times when video surveillance footage or digital evidence is not properly preserved. This can lead to significant issues in the litigation of the case. If trends continue, we can expect that surveillance will become even more pervasive than it already is. With the advent of wearable technology (watches, glasses) and the continuing declining costs of such devices, one can only guess as to how much of our daily life will be recorded. 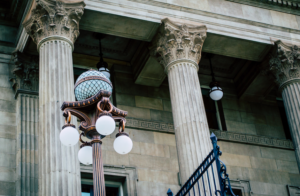 In court, this evidence, or the lack thereof, can often benefit one side or the other and can often greatly assist in determining the truth of the matter. However, as to whether all of this surveillance is a net-positive or negative for society, that remains to be determined. If you have questions, please do not hesitate to contact the Tampa Bay law firm and Tampa Bay Criminal Defense Attorney Ron Frey.